We also emailed you your receipt. You're Book & Video Will Soon Be On Their Way. Coupon of $150 Off is Attached. Good Towards Any of Our 2017 Elite Pitcher's Boot Camps. 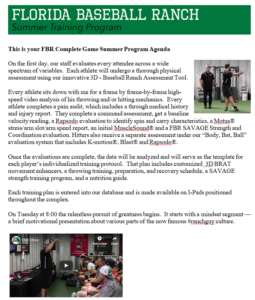 When you are on the Elite Pitcher's Boot Camp Check Out Page.